Alongside some great PS4 game discounts in the April sale, and the PS Plus games for April, comes the line-up of new PS4 releases for April 24. Once the update goes live, you’ll also be able to download the Detroit Become Human demo. Available for digital download from the PlayStation Store starting from April 24, the full line-up of PS4 games has been confirmed. There’s also PS VR and Vita games included in this week’s line-up. After only a handful of releases last week, due to the launch of God of War, there's plenty to pick up. And, on Wednesday, we can also look forward to the big announcement of the PlayStation Plus May 2018 games. Without further ado, here's all the new PS4 releases for April 24. Cluster Tumble – No trailer. Puzzle game where you rotate the screen and pieces fall into place. 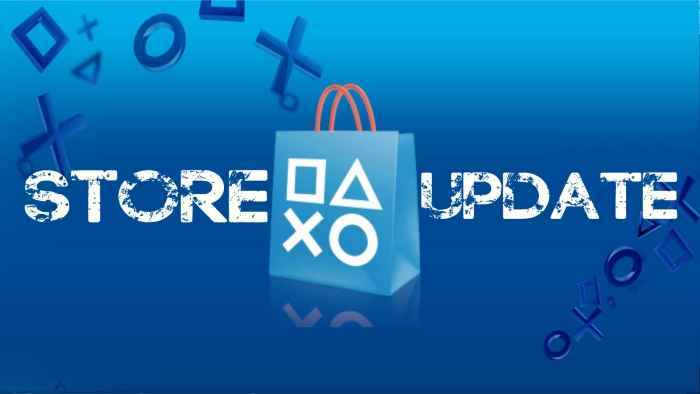 Your new PS4 releases for April 24 will be available to download once the PlayStation Store updates on Tuesday.